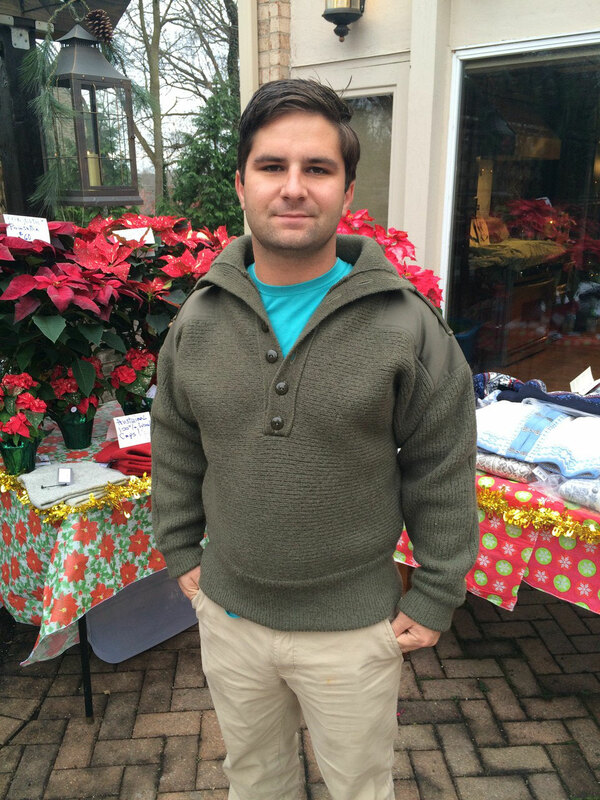 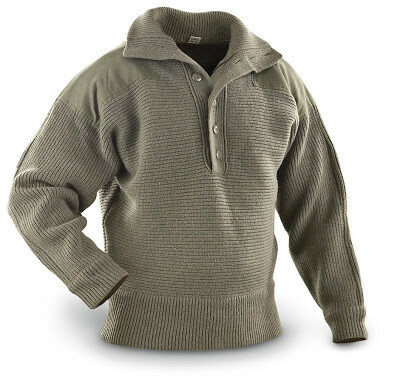 We know you will be out and about guarding the slopes in this magnificent Dachstein Woolwear Kamgarn Wool Military Pullover Sweater. 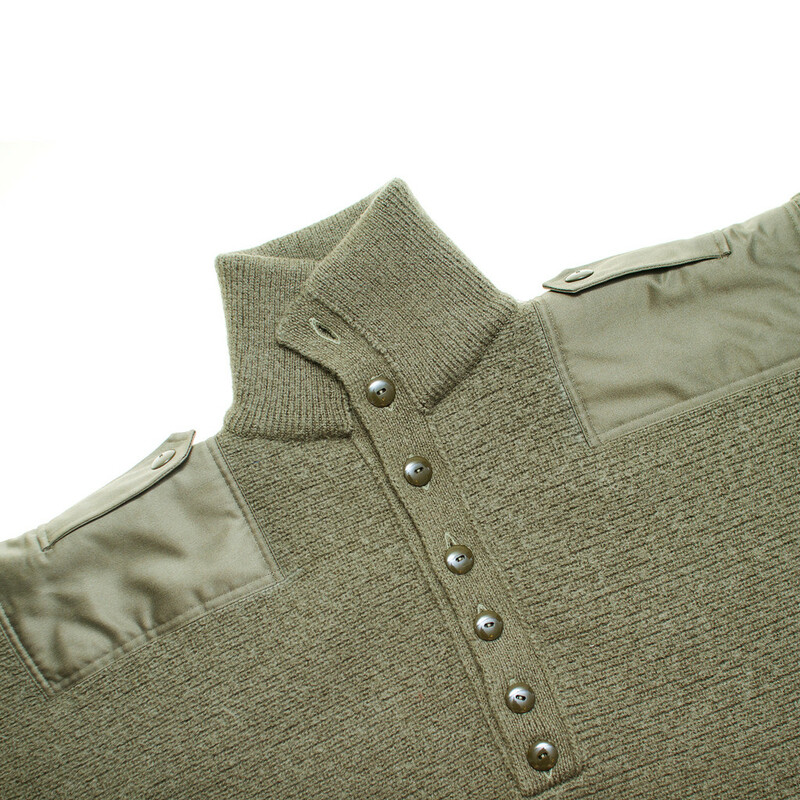 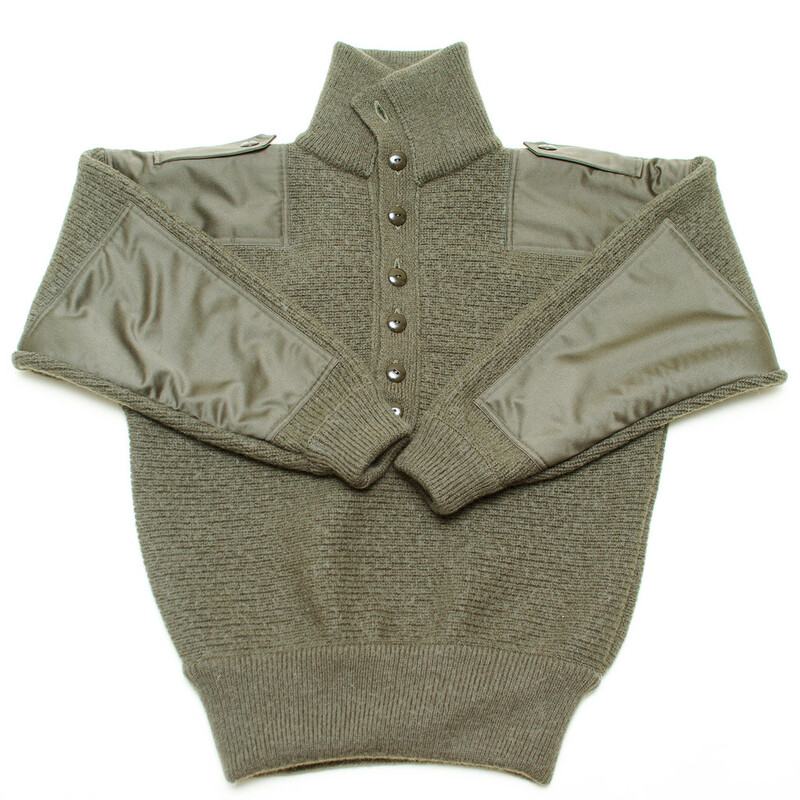 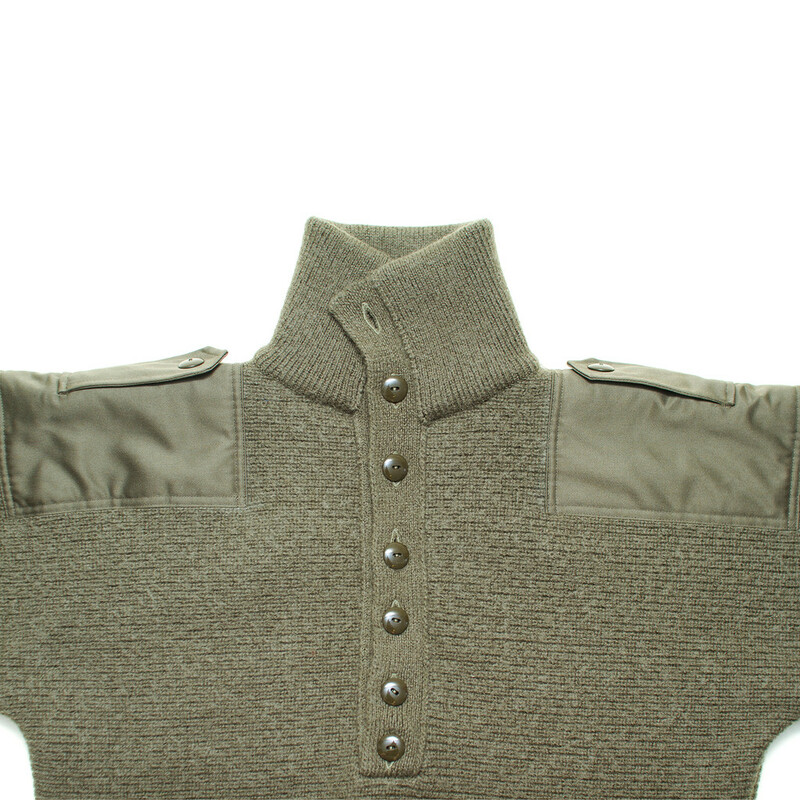 Our Dachstein Kamgarn Wool Military Sweater with Buttoned Collar by Dachstein Woolwear is a winter staple for any wardrobe. 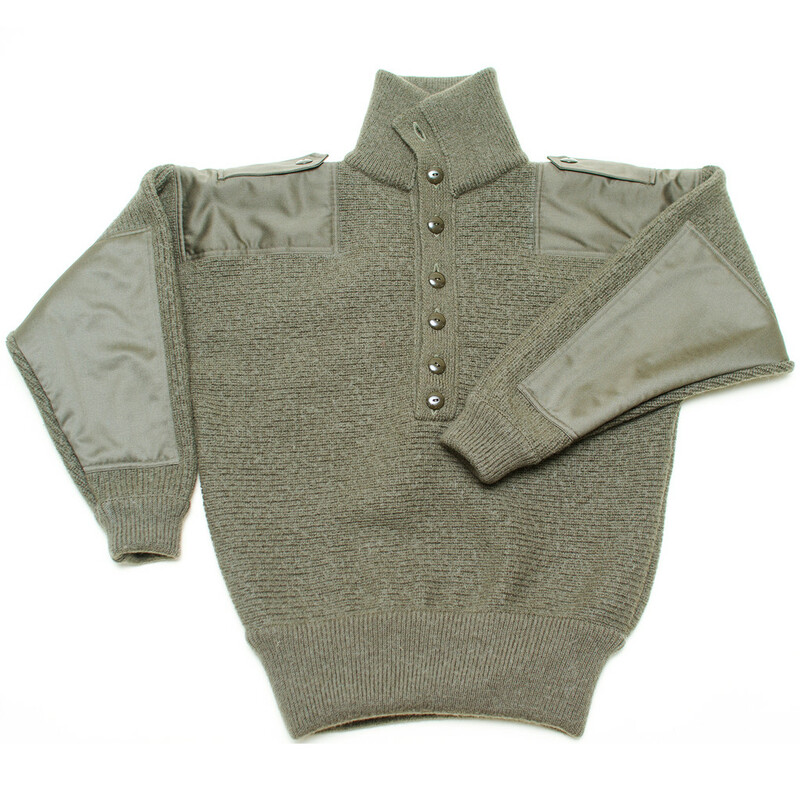 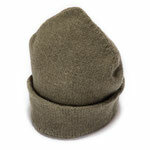 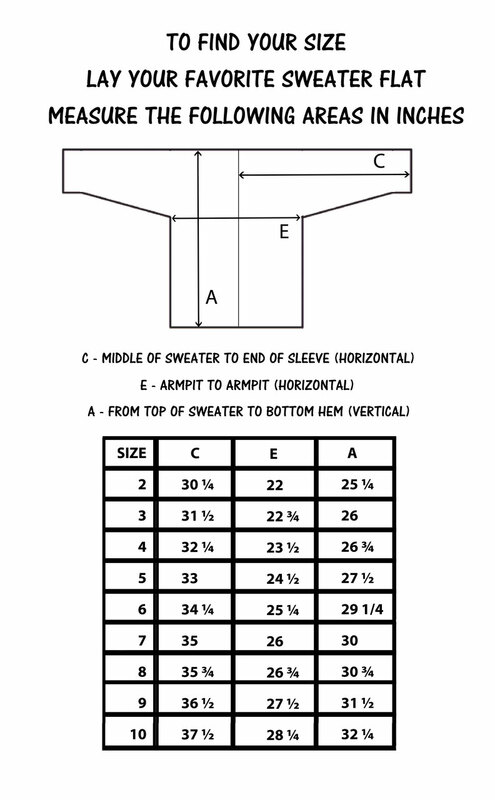 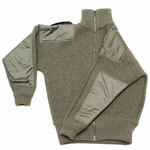 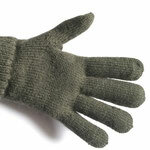 Made of 100% fine Kamgarn wool, this wool sweater will keep you toasty and dry, whether during winter sporting events or walking through the woods.